Aerospace Engineering at Illinois Prof. Scott White has been selected as a Fellow of the international Society of Engineering Science. SES promotes engineering science by bringing together leading engineers, scientists and mathematicians worldwide to tackle some of the most challenging problems at the disciplines’ interface. White, a Willett Professor in the College of Engineering and Director of the recently created Center of Excellence in Self-healing, Regeneration, and Structural Remodeling at the University of Illinois at Urbana-Champaign, has gained international recognition for his work in autonomous materials. White’s research has grown extensively from the initial work on self-healing materials, to microvascular systems, to regenerating materials and, most recently, to materials that can self-destruct, reducing electronic waste and boosting sustainability in device manufacturing. He has helped demonstrate a new class of organic materials called mechanophores, whose reactive behavior is driven by mechanical force. Most recently, he and his colleagues have developed a color-changing damage indication system that automatically highlights damage in materials. White has also made important contributions in the field of multifunctional composite materials, in which multifunctionality is achieved through the inclusion of shape memory alloys and magnetostrictive materials. White currently holds approximately 40 patents, primarily in the field of self-healing polymers and composites. He is a founding partner of CU Aerospace, LLC, a Champaign-based research and development company focusing on technology transition within the aerospace industry. He also founded Autonomic Materials Incorporated (AMI), a start-up company that develops self-healing coatings for applications within the $18 billion coatings industry from architectural materials to oil production and distribution to marine and defense systems. On the teaching side, White has introduced graduate-level composites courses and is the driving force behind the educational composite manufacturing laboratory being built in the basement of Talbot Laboratory. He has advised countless undergraduate research projects and is an outstanding mentor of graduate students, having been recognized in 2014 with the Campus Award for Excellence in Graduate Advising. 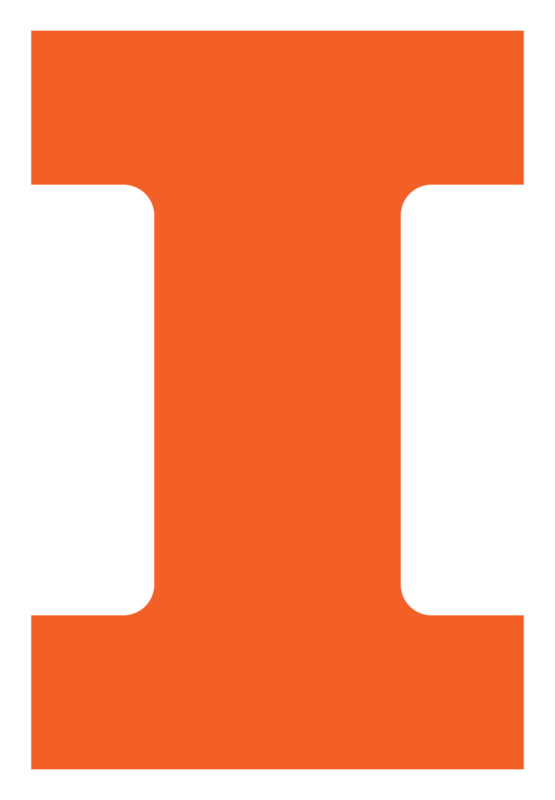 White has built his entire academic career at Illinois, having started here in 1990 after earning his PhD in engineering mechanics from The Pennsylvania State University.